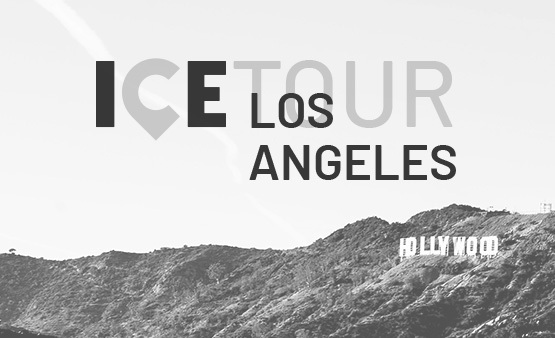 This year we’re expanding ICE to include two regional tour events in June leading up to our annual conference in November. 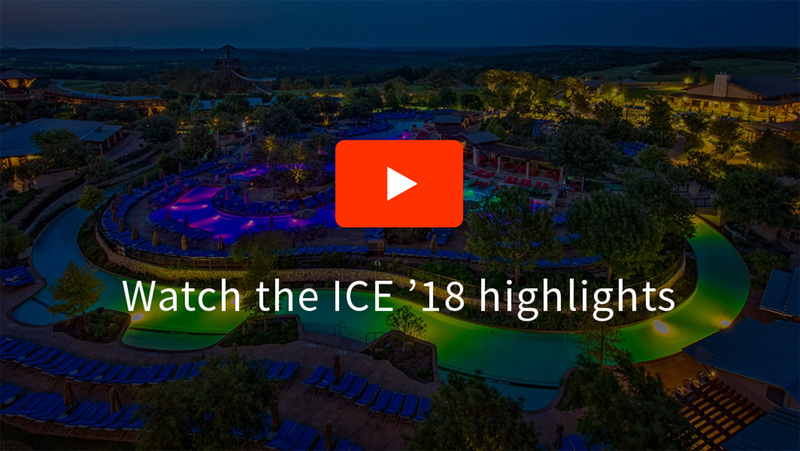 The ICE Conference and Tour are the industry’s only free digital workplace networking and training events. 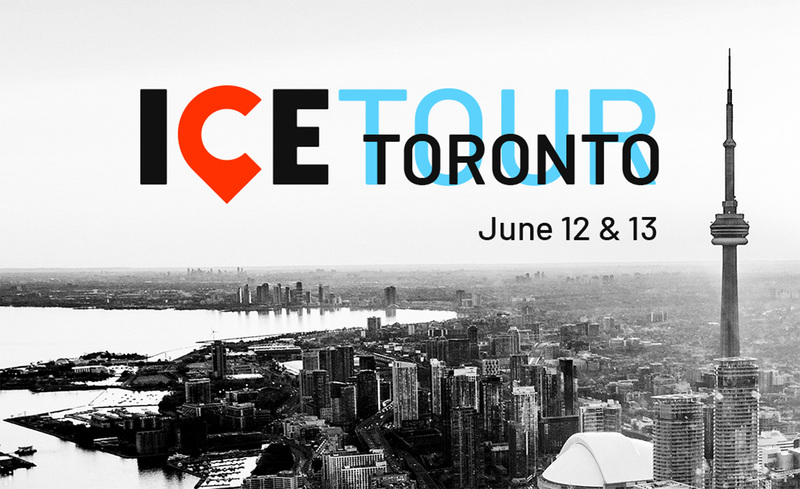 Specifically designed for community and digital workplace managers, ICE Tour events will focus on tactical digital workplace management and hands-on Igloo training. Discover how Igloo customers are solving challenges within their organizations, explore the productivity and engagement improvements Igloo can generate, learn how to configure the platform to best suit your needs, and network with peers and Igloo experts. 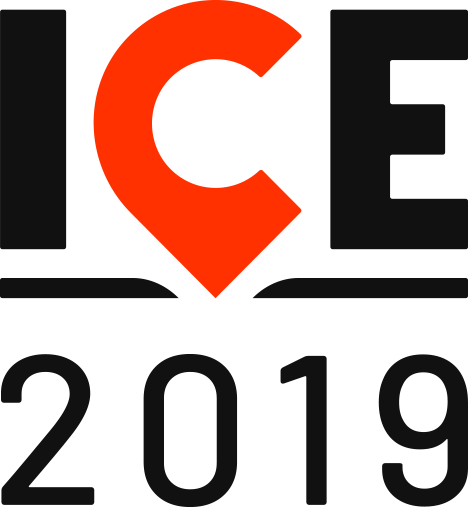 The ICE Tour will conclude in Las Vegas at the ICE Conference, the definitive digital workplace conference of the year. For 2019, we’ve reinvented ICE to bring together senior digital workplace leaders to explore digital transformation, the future of work, and strategies to drive productivity and employee engagement in your business.